All day, people have been sharing and applauding the NEW, just in Pirelli Calendar. It's now THIS version... mostly clothed women, not models... and then... Amy Schumer! Amy stripped off for famed photographer Annie Leibovitz, leading the ultimate girl squad of smart and talented ladies posing in black-and-white photos for the 43rd edition of the wildly famous Pirelli Calendar. Amy declared of her pics: "I've never felt more beautiful." Tennis great Serena Williams, Yao Chen, the first Chinese UNHCR Goodwill Ambassador, legendary singer Patti Smith, supermodel-turned-humanitarian Natalia Vodianova, Lucasfilm producer Kathleen Kennedy, patroness Agnes Gund, critic and writer Fran Lebowitz and charity boss Melody Hobson, as well as film director Ava DuVernay, young blogger Tavi Gevinson, Iranian visual artist Shirin Neshat and John Lennon's widow Yoko Ono. The calendar, first published in 1964, is famous for its limited availability and is given to a small number of Pirelli customers and celebrity VIPs. 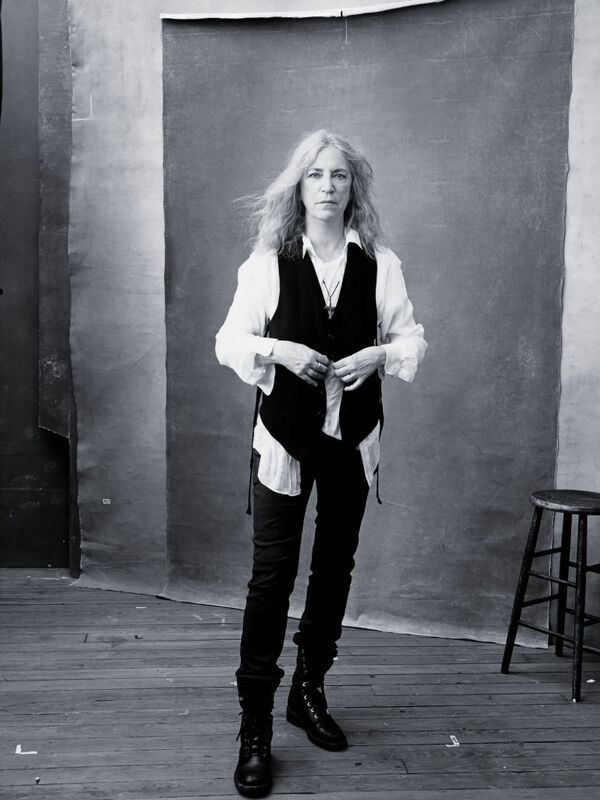 Annie Leibovitz shot the work last July in her New York studio, during which behind-the-scenes footage was taken.